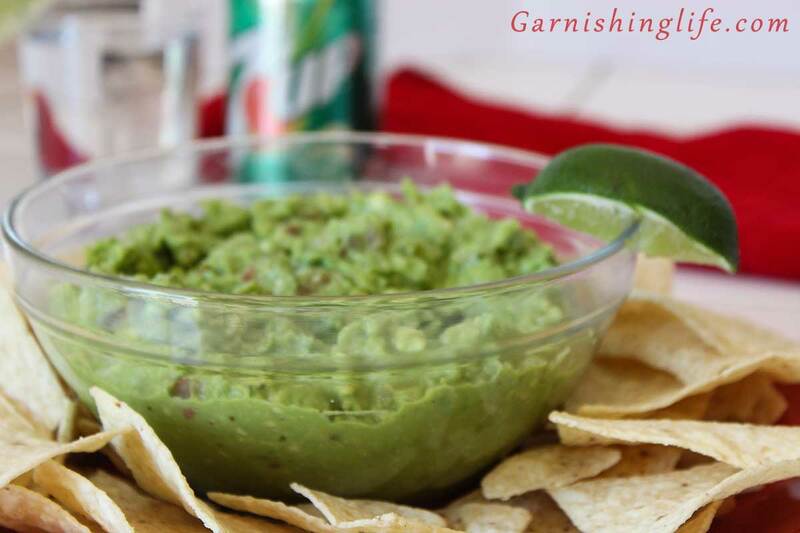 I’ve said it before, and I’ll say it again…and again…and again… we LOVE Mexican style foods. Tacos, Burritos, Nachos… *drooling* So we almost always have some type of taco meat and refried beans leftover in the fridge. 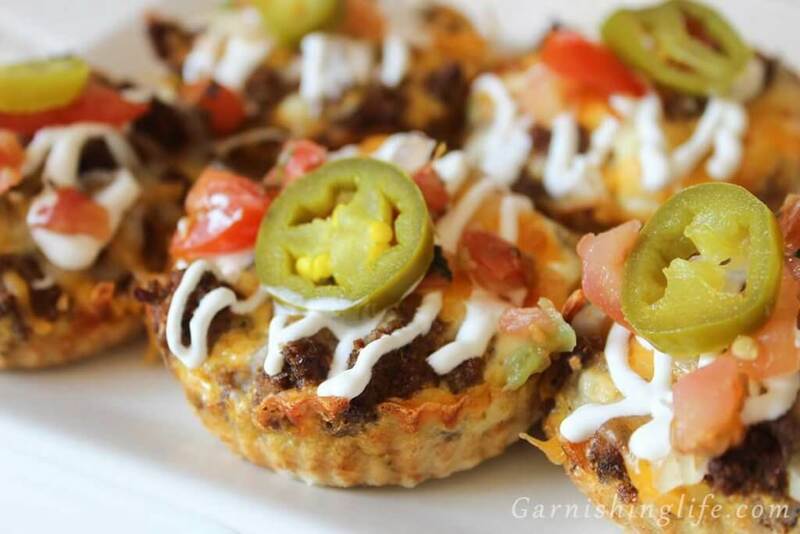 What I like this Fiesta Quiche Cups recipe for, is to reuse those leftovers because it won’t call for the full pound of meat or full can of beans. You can just use half, or so, and make it to your liking. Also, this was a fun little brunch on a Sunday morning where I slept in too late to make breakfast. Oops…Once I dragged myself out of bed, I headed into the kitchen to get this started. And Mike is so glad I did. As always, start by preheating oven to 375°. Then we prepare the pans. I prefer to use the reusable- silicone cupcake liners and spray those with cooking spray. This is a great way to remove them from the pan in their full shape. I don’t like the paper liners on this recipe because the consistency isn’t right. Unlike an actual cupcake, the eggs and such may stick to the paper and make it difficult to peel off in one go. So let’s avoid that problem altogether. Put your liners in the pan, and it’s ready to go! To make the dough, I always use cold butter. Cut it into smaller cubes and cut those into the flour. Don’t know how to cut the butter in? There are 3 different ways, that I am aware of. You can put your butter and the flour into a food processor and just use the pulse function to mix it all up. A stand-up mixer on medium-high with the pastry blending attachment will also work. To me, that’s a lot of dishes that I don’t need to dirty. At least for a recipe so small as this. I scoop all the butter cubes into the bowl that already contains the flour, and then use a butter knife in each hand and literally cut it as if you had a fork and knife. Just sweep the knives across each other going opposite directions, like a two-handed scissor. Regardless of which technique you use, the butter will be so tiny and mixed into the flour, that it will be a thick crumbly consistency. Adding your boiling water is the last step to make the dough. Make sure to stir really well with each tablespoon of the boiling water. You will need 4-6 tablespoons. It will look like a moistened version of the crumbly flour. It won’t look like dough you use for pie crust or bread, it’s much more crumbly than that. It probably wouldn’t hold a shape if kneaded. But that’s okay. We don’t want to play with it. Evenly distribute the dough into your cupcake liners. I estimated about ½ a tablespoon of dough into each cup when it’s heaping. I like to use a muddler out of Mike’s bar supplies – don’t tell him. This is the best way to push all that dough down without it getting stuck to everything. I’ll use the muddler and push the dough straight down, then I go back to the center and use about 3 hard pushes to create a tiny crater. It won’t be much, but this pushes the rest of the dough up the wall just a bit to make more of a crust. Then, you just divide the refried beans evenly into each cup. I estimate it’s about ½ tablespoon per cup. I’ll put this more in the center of the dough, where your little crater is. Careful not to spread or smear it. Once the beans are on the dough, it’s set. If you try to smear it evenly, unfortunately, that crumbly dough can come right up. Then do the same with your taco beef, on top of the beans. Can we talk about this seasoning for a minute? I’m going to skip a step ahead just to get a little more into this seasoning. I’ll mix ¼ tsp salt, cilantro, cumin, cayenne pepper and chili powder into a little bowl. And oh. My. God. Does this smell amazing? I’ll walk around making everyone smell it before I use it. It’s like a taco in a bowl. Yummmmmm. The seasoning amounts can be varied by your tastes, but in my measurements, it makes a very subtle hint of seasoning in the egg mixture. 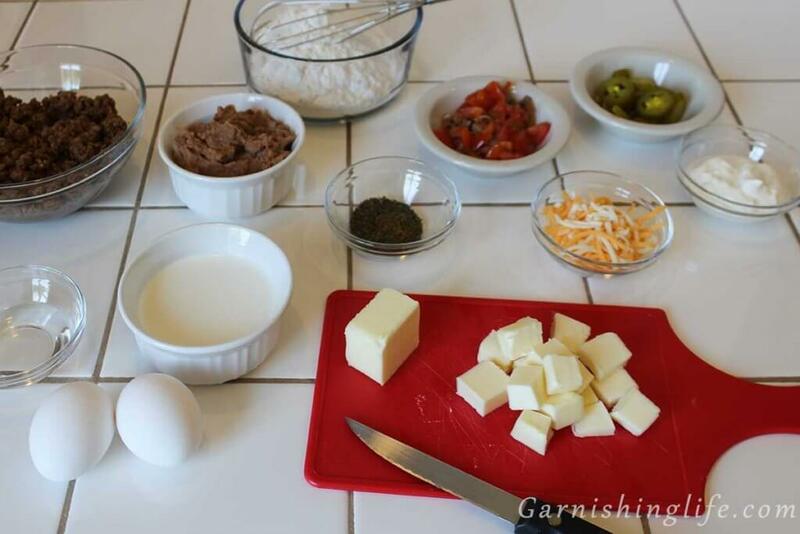 Now, back to the recipe… Whisk your eggs and half & half in a bowl together. Then that delicious, heavenly taco smelling seasoning mix goes into the bowl. Whisk it in well. Then again, evenly divide this egg mixture by pouring it over the beef into your prepared cups. I estimate about 1 tablespoon of egg per cup. If you use that and still have more, just throw it in there. Then we sprinkle shredded cheese on top. As much as you’d like. I use more cheese when it comes out, so this isn’t the step that I get crazy with cheese. What you add here will harden and be almost like a crust on top. Which I think helps hold it together. And is just good. On the center rack, bake for 20 minutes. These 20 minutes take forever! As your house fills with the smell of taco meat and dough baking. Can you tell I’m still hungry? I will put the pans on a cooling rack and let sit for 8-10 minutes. Right away though, I’ll sprinkle some more cheese on top. This is where I’d go heavy if you want super cheesy. After it’s cooled a bit, pop them right out of those liners and they are ready! All that’s left is to Garnish. 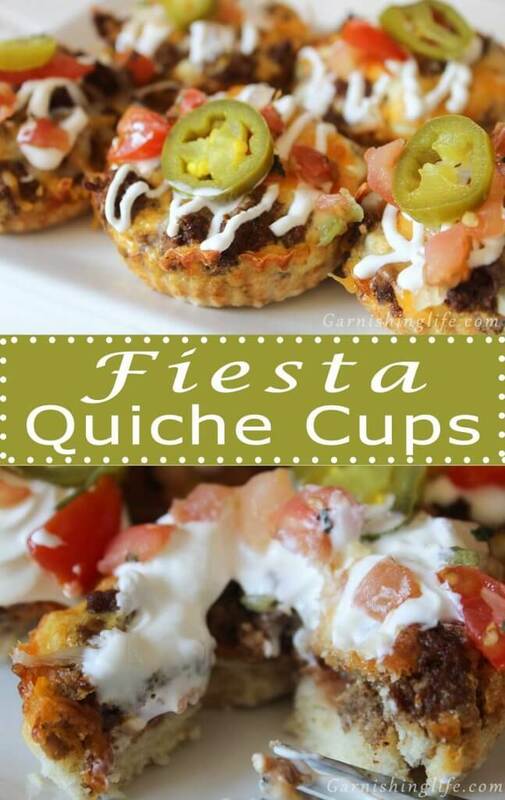 I like to either drizzle or dollop some sour cream on top, then sprinkle pico de gallo and jalapeno slices. This is one of so many options, though. 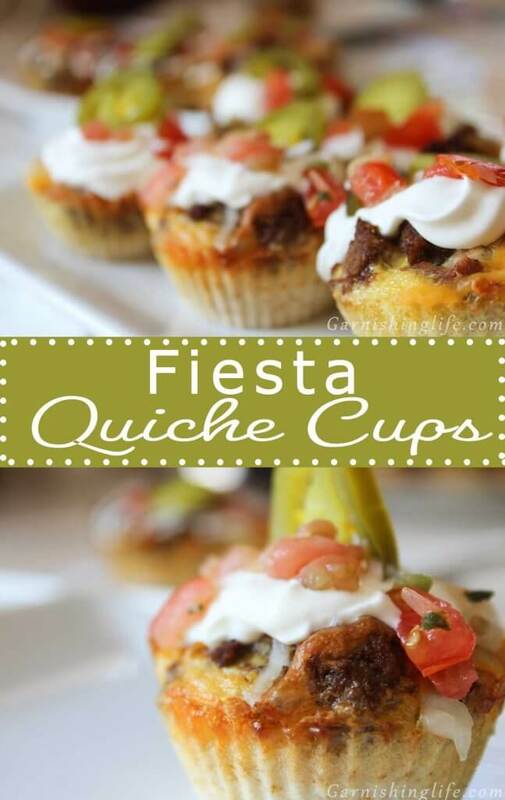 You can use hot sauce, diced onions, and tomatoes, shredded lettuce, olives, even salsa would be good on top. If you try something different, please tag us in a photo @Garnishinglife and use the hashtag #Garnishinglife on any social medias. I’d love to see what fun creations you can come up with! If you’re looking to indulge in a morning cocktail, we would suggest our Tequila Sunrise. Enjoy! These come out looking so delicious, we couldn’t pick from all the final photos. 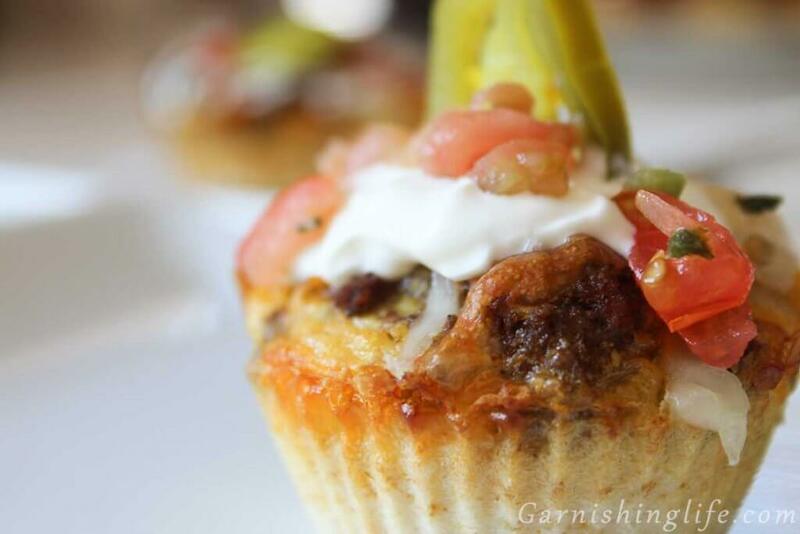 Also, if you’re looking for a larger quiche cup, you can use a muffin tin and muffin liners instead of the cupcake. You can use the same ingredients, just double up on the amount you distribute into the cups. (i.e. 1 Tbs of dough in the cupcake liner, means 2 Tbs dough into the muffin liner). Baking times won’t vary. 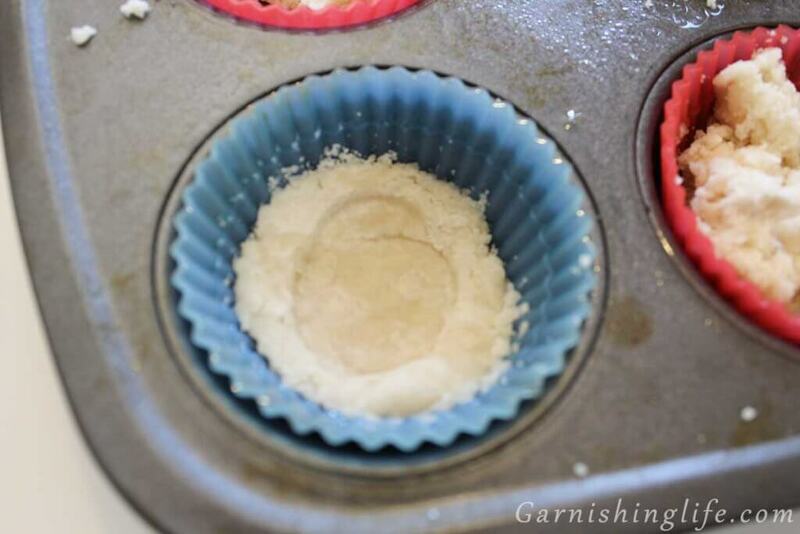 Prepare cupcake pans by greasing reusable liners and placing in pan. Paper liners are not recommended. Whisk together flour, baking powder, ½ tsp salt and sugar. Cut butter into flour. Stir as needed to combine. To make dough, add boiling water to flour mixture, 1 Tbs at a time. Stirring with each addition. 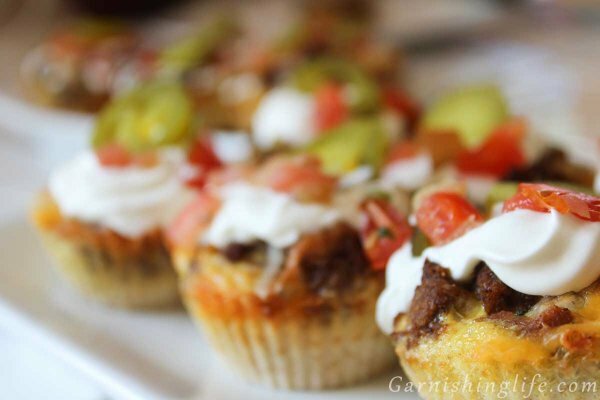 Press ½ heaped Tbs of dough into each cupcake cup. Divide refried beans evenly into each cup, centered on top of the dough. Divide taco beef evenly on top of the refried beans, in each cup. In bowl, whisk together the eggs, half & half, ¼ tsp salt, cilantro, cumin, cayenne pepper and chili powder. Evenly divide this egg mixture amongst the cups. Pouring over the beef. Sprinkle shredded cheese over the top, as desired. Upon removal, sprinkle more shredded cheese. Allow to cool for 10 minutes before removing from reusable liners. 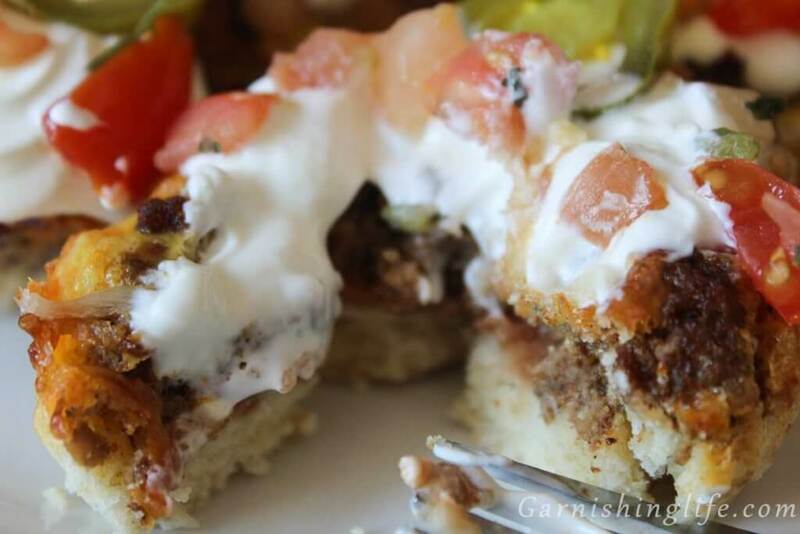 Garnish with sour cream, pico de gallo and jalapenos. Want one less step? Replace the flour, baking powder, salt and sugar with 1 ¼ cups of Bisquick Pancake Mix. My preferred way to press the dough into the cupcake cups is with a muddler! Read the post for more tips on this step. Want a larger product? 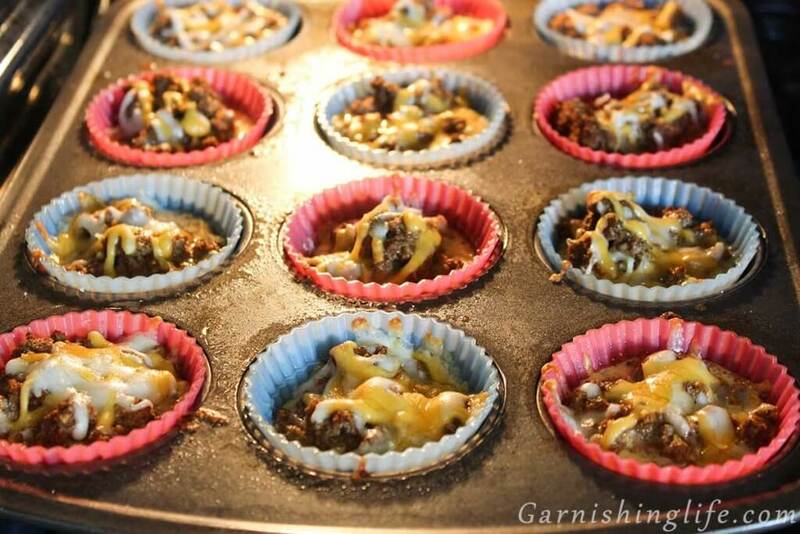 Use a muffin tin and muffin liners instead of the cupcake. You can use the same ingredients, just double up on the amount you distribute into the cups. (i.e. 1 Tbs of dough in the cupcake liner, means 2 Tbs dough into the muffin liner). Baking times won’t vary. 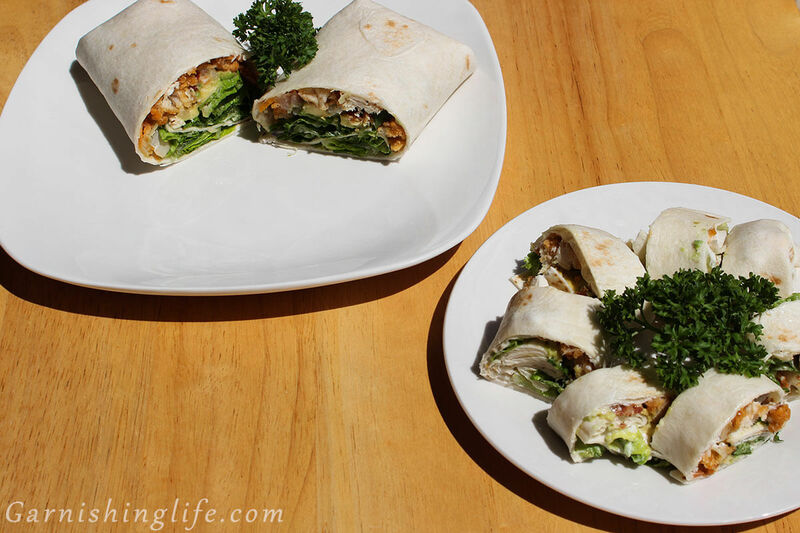 To reheat, cover with paper towel and microwave for 1 minute, or put back in oven set at 350° for 5-8 minutes. They are fabulous; you should definitely give them a try! The garnish options are endless, salsa, olives, fresh onion and tomato, lettuce- whatever you eat on your tacos!